The Joe Strummer Foundation and Frank Turner will visit WAYout Arts in Freetown, Sierra Leone on March 15th 2017 on a quest to encourage and inspire disadvantaged young people to play musical instruments. LONDON, 22nd Feb 2017 – Frank Turner will be setting off to Sierra Leone, along with The Joe Strummer Foundation, to visit an organisation that has been helping change the lives of street youth in Freetown, Sierra Leone since 2008. WAYout Arts have been principle in helping to change the lives of street youth and disadvantaged young men and women through the medium of film and music. Since the end of the civil war in 2002 Sierra Leone has experienced economic growth but poverty remains a major challenge particularly for the country’s youth. There is a need for a safe location for street youth to overcome the fear and misunderstanding they face: escape dangers of street life such as drugs and crime; with easy-to-access projects which help overcome their vulnerability and decrease risks of persecution, exploitation. 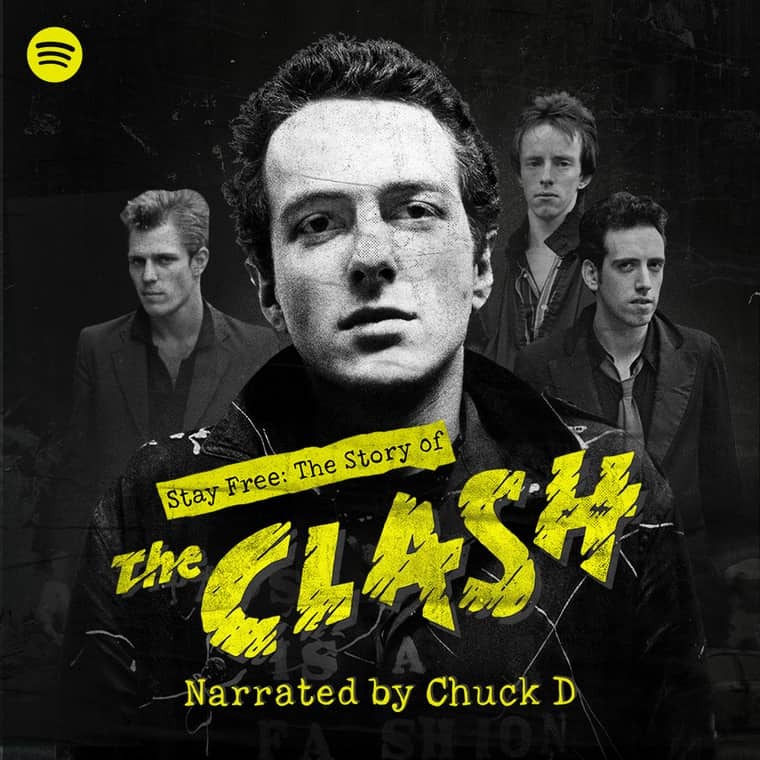 Responding to a call for support in 2012 from Hazel Chandler, WAYout Arts co-founder, The Joe Strummer Foundation helped install a music recording studio in Freetown. A campaign was created to raise funds to buy studio equipment, instruments and send engineer and multi-instrumentalist, James Adams, over to set up & train the members of WAYout to create their own recordings and maintain the studio. Almost all young people want to make music, it is an international language, and Franks visit will open up the possibility in their minds and lead them to WAYout – a place they may not know about. “Everyone at WAYout is very excited at the prospect of Frank Turner coming to Sierra Leone. 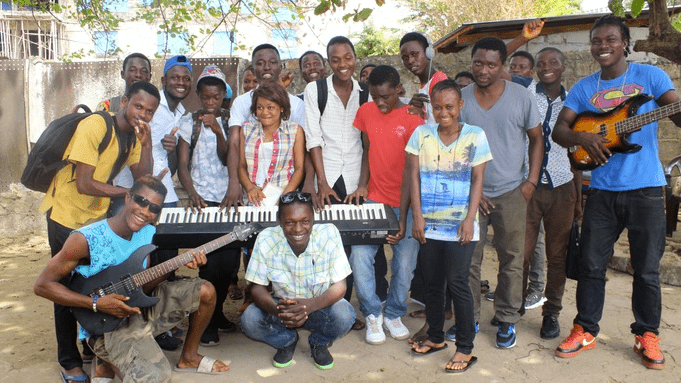 Frank will go to Kissi Town, an old refugee camp, Ferry Junction and Susan’s Bay to play with street and disadvantaged youth and encourage them to pick up instruments and learn to play and then register at WAYout to do music.” – Hazel Chandler, WAYout Arts. The Joe Strummer Foundation are organising a fundraising campaign ahead of the trip to raise funds to purchase replacement instruments and worn out studio equipment in order to ship mid-April. Click on the button below to find out more about the fundraising campaign and ways that you can help by monetary donation or through social media sharing and amplification. Click here to share this campaign on Facebook. Or copy/paste this link https://chuffed.org/project/frank-turner-and-joe-strummer-foundation-sierra-leone onto your wall. Click here to tweet about this campaign on Twitter. Don’t forget, your support is what makes crowdfunding work, so spread the word and let’s get this campaign way past its target. 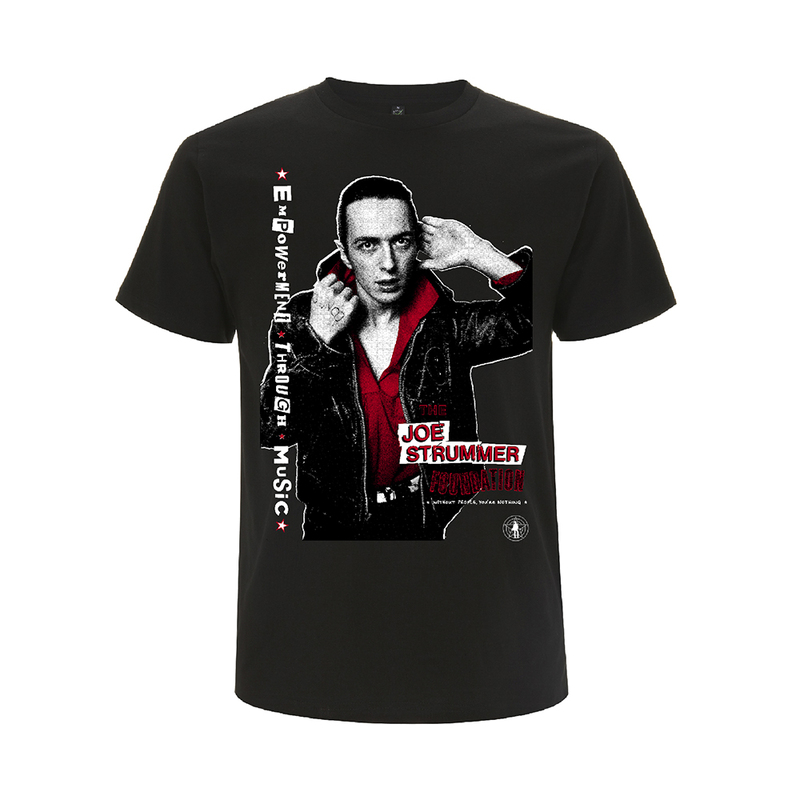 The Joe Strummer Foundation gives support to aspiring musicians and support to projects globally that create empowerment through music. WAYout changes the lives of street, vulnerable and conflict affected young people through the arts. They offer training and shelter, make films that can effect change and record music that enables the excluded to re-engage. They promote artistic freedom, education and empowerment.